The maintenance of power transformer is the daily work that the electrician must do in order to keep the transformer in normal technical condition and prolong its service life. Transformer maintenance is an important part of electrical equipment management. If the maintenance work is done well, not only can reduce the equipment failure rate, save maintenance costs, and reduce costs. At the same time, it can bring good economic benefits to the company. Today, OUGE will teach you how to maintain the power transformer in a good way. When the transformer is running, its coil and iron core produce a copper loss and iron loss. These losses become heat energy and make the transformer’s core and coil temperature rise. If the temperature exceeds the allowable value for a long time, the insulation will gradually lose its mechanical elasticity and the insulation will age. The temperature of each part is different when the transformer is running. 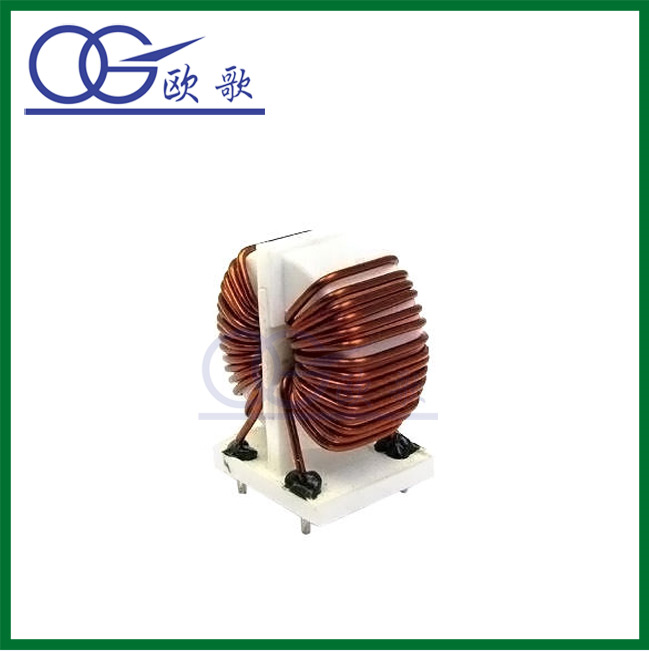 The coil temperature is the highest, followed by the core temperature, and the insulation oil temperature is lower than the coil and core temperature. 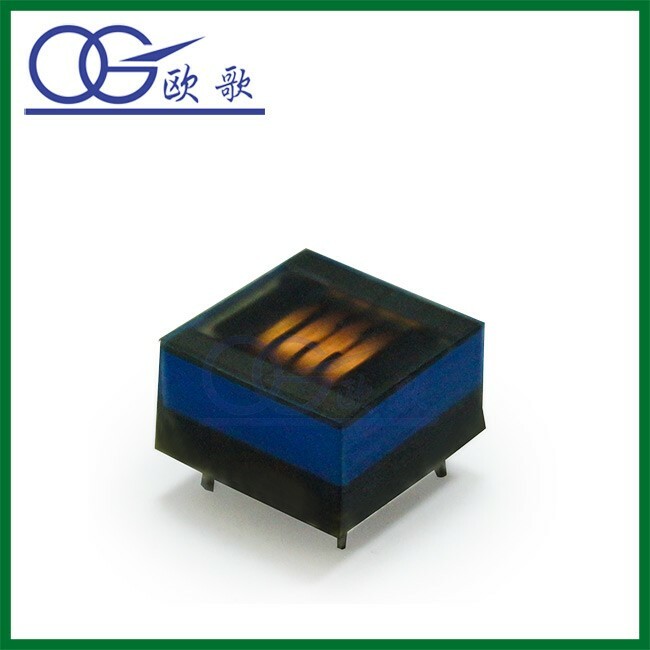 In addition, the upper oil temperature of the transformer is higher than the lower oil temperature. The allowable temperature in transformer operation is checked according to the upper oil temperature. For A class insulated transformer in normal operation, when the ambient air temperature is up to 400℃, the limit operating temperature of the transformer winding is 1050℃. Since the temperature of the winding is 100℃ higher than the oil temperature, in order to prevent the deterioration of the oil, it is stipulated that the upper oil temperature of the transformer shall not exceed 950℃. Under normal circumstances, in order to prevent the insulation oil oxidation, the upper oil temperature should not exceed 850℃. For transformers with forced oil circulation water cooling and air cooling, upper oil temperature shall not exceed 750℃ frequently. Only monitoring the upper oil temperature in the operation of the transformer can not guarantee the safe operation of the transformer, but also must monitor the temperature difference between the upper oil temperature and the cooling air. The difference between the transformer temperature and the ambient air temperature is called the temperature rise. For A class insulated transformer, when the maximum ambient temperature is 400℃, the national standard stipulates that the temperature rise of the winding is 650℃, and the allowable temperature rise of the upper oil temperature is 550℃. As long as the temperature rise of the transformer does not exceed the specified value, it can ensure the safe operation of the transformer within the specified operating life under the rated load. In normal operation, the load of the transformer should be about 75-90% of the rated capacity of the transformer. The maximum unbalanced current at low voltage shall not exceed 25% of the rated value, and the allowable range of transformer supply voltage variation shall be plus or minus 5% of the rated voltage. If this range is exceeded, tap switches shall be used to adjust the voltage to the specified range. Normally, the tap position of the primary winding is changed to realize voltage regulation. The device connecting and switching tap tap position is called the tap switch, which adjusts the ratio by changing the number of turns of the transformer’s high-voltage winding. Low voltage has no effect on the transformer itself, only some output reduced, but it has an effect on the electrical equipment. The fault of the transformer can be divided into an open circuit and short circuit. The open multimeter is easy to detect, and the fault of short circuit cannot be detected by the multimeter. Cut off all the load of the transformer, turn on the power supply, and see the no-load temperature rise of the transformer. If the temperature rise is higher (hot), it must be an internal partial short circuit.If the power is turned on for 15-30 minutes and the temperature rises are normal, the transformer is normal. First, a 1000 watt bulb is connected in series in the transformer power circuit. When the power is on, the bulb only turns red, indicating that the transformer is normal. If the bulb is very bright or brighter, it indicates that there is a local short circuit in the transformer. One is the internal coil break, but the lead wire break is the most common, which should be carefully checked. If the internal broken wire or the external can be seen to have burned traces, it can only be replaced or rewound. The post How to Maintain the Power Transformer appeared first on FeedsPortal.com.